I have some spare time since I’m on disability and can’t work, but I keep myself occupied. I make to-do lists at night to help me stay focused for the next day. My to-do list has required activities as well as optional activities. If it’s not on my list, it’s not going to get done. Getting to cross things off of my to-do list makes me feel good. I spend a lot of time going to doctor appointments, maintaining my life, maintaining my husband’s life, taking care of our home, running errands, cooking, and cleaning to name a few things. When I’m at home, I always have the TV on in the background, whether I’m watching it or not. It helps me to have background noise. For some reason, my mind tends to wander when there’s silence. When I’m not doing something from my to-do list, I often explore various things online, play games, or watch TV. No matter what I’m doing, I try to find a balance between relaxation time and constructive time. I’m still working on it, but I think I’ll find the right combination at some point. My to-do list from yesterday was small. Sometimes I add to it as the day goes on. What are you on disability for? 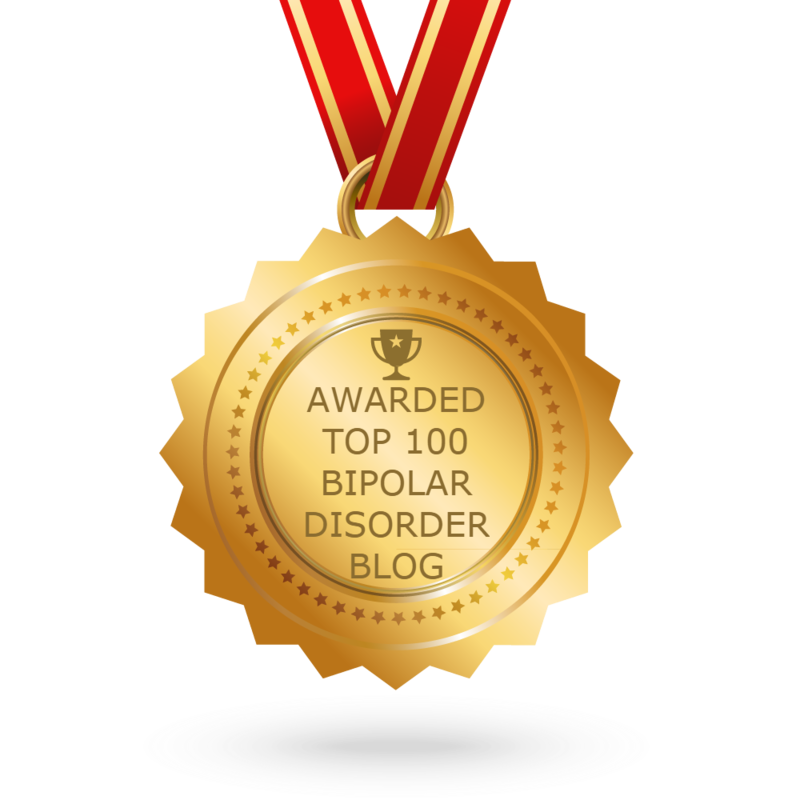 My disability is for bipolar 1 with psychosis and PTSD. Yup, it cancels out some of the noise in my mind. Thank you. I hope it helps you the way it helps me.